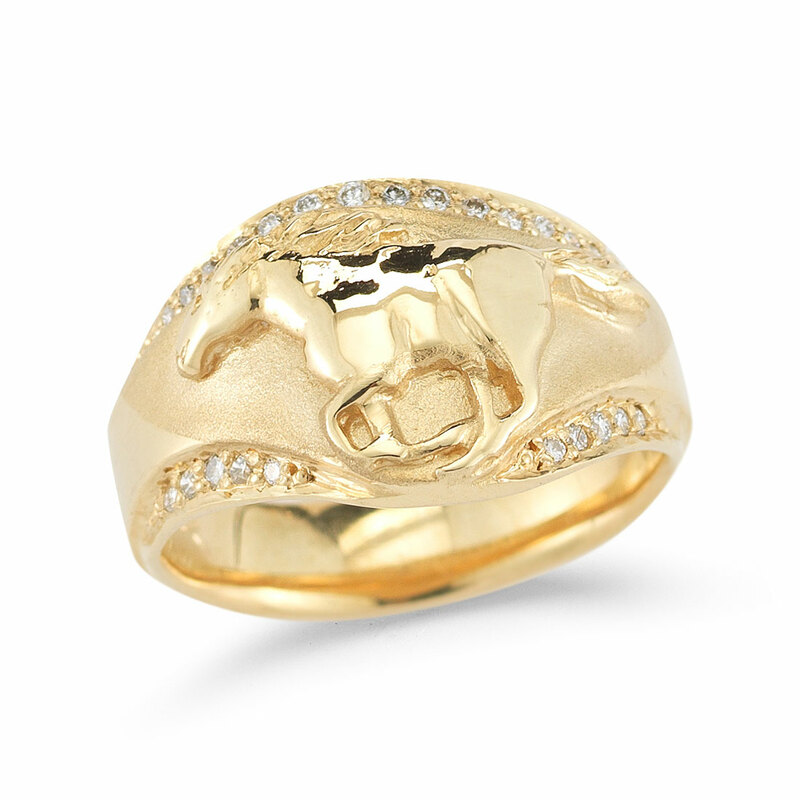 Saratoga is synonymous with horses. 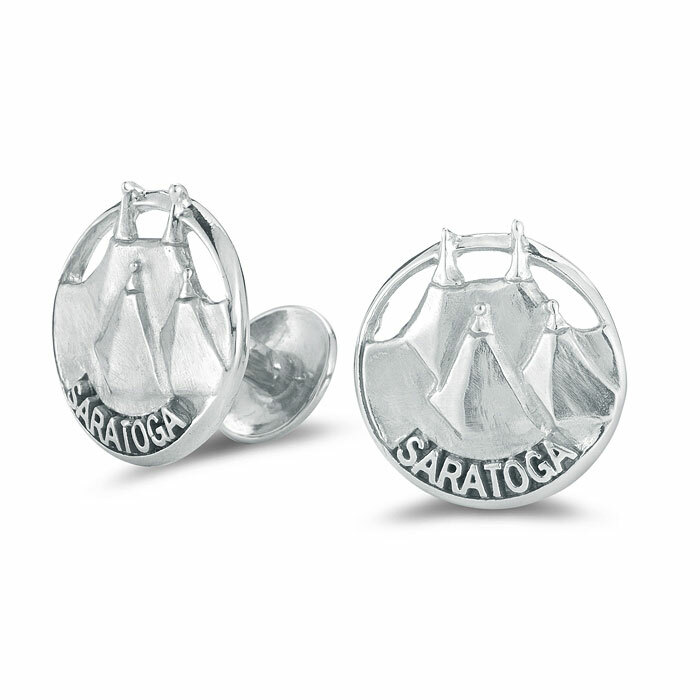 The Saratoga racecourse is the oldest horse racing track in the country and the city is steeped in equestrian history. 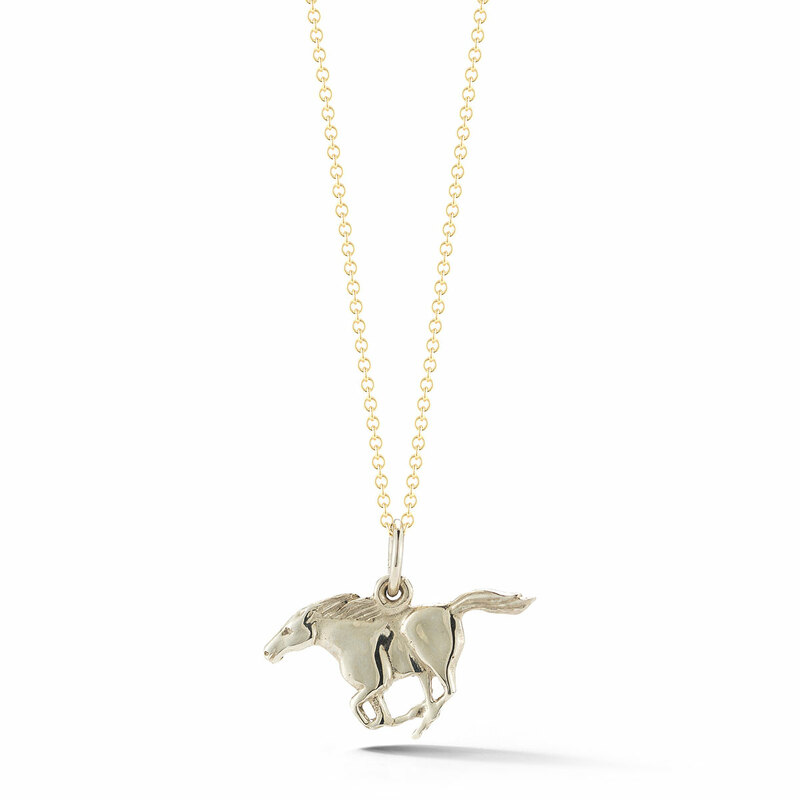 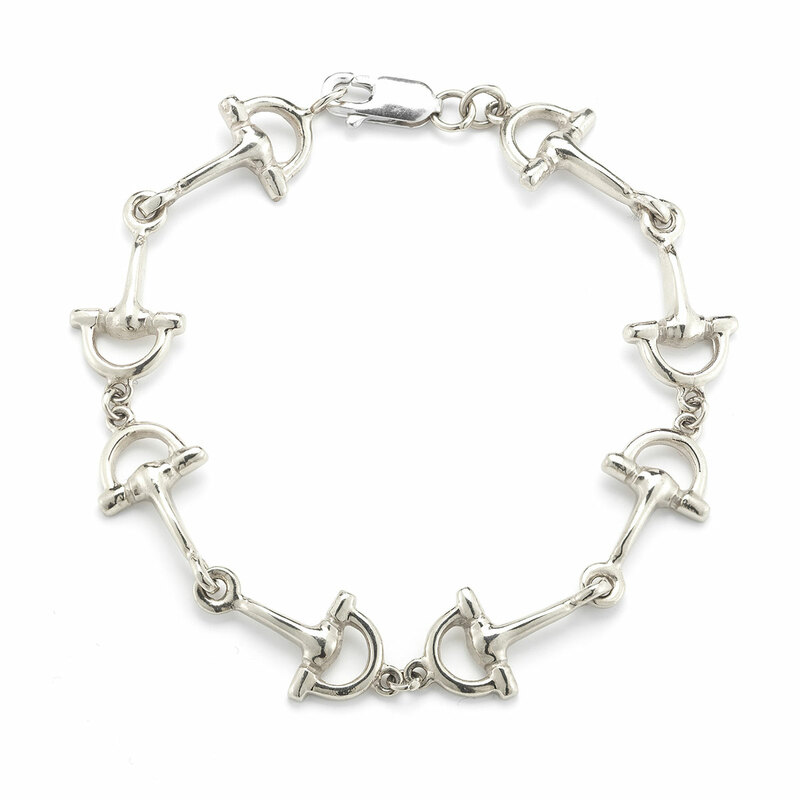 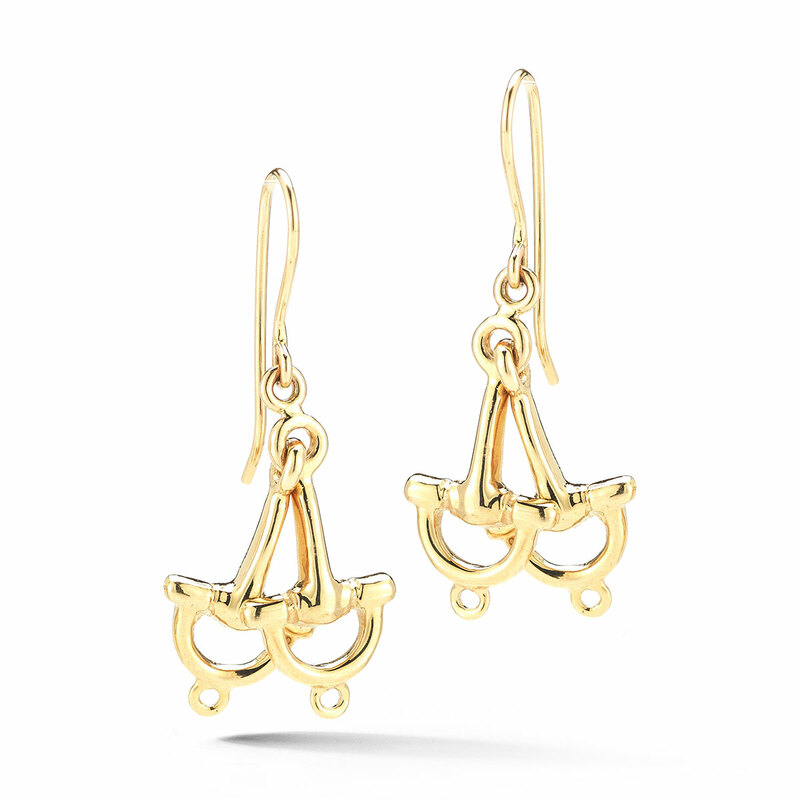 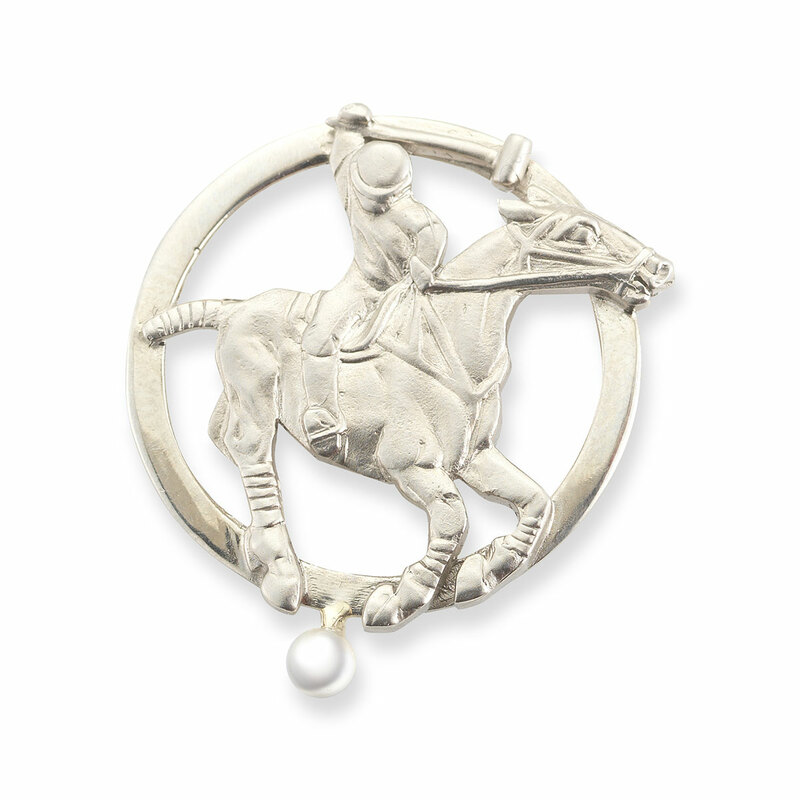 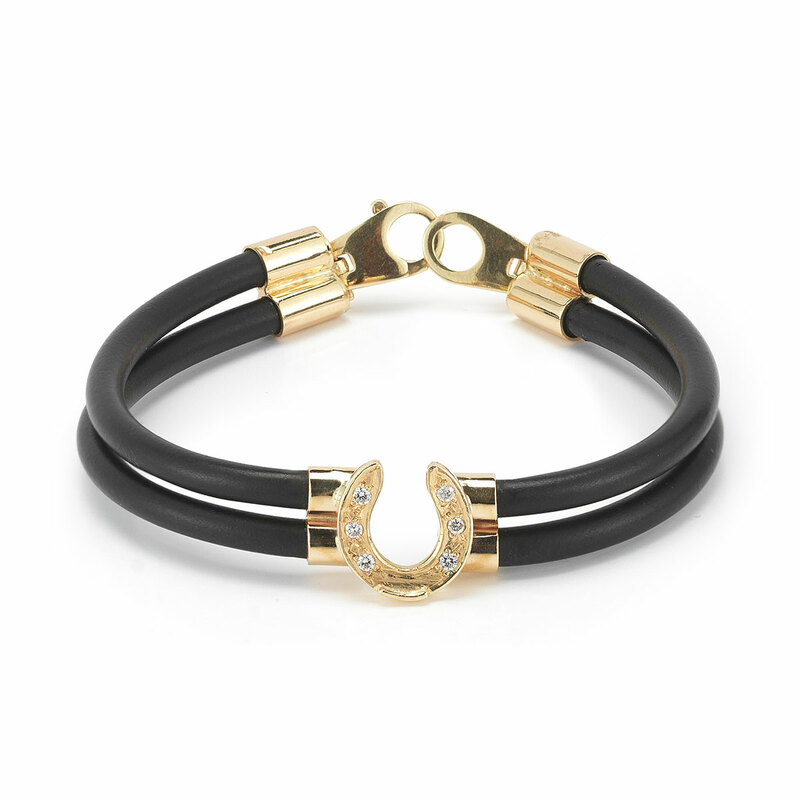 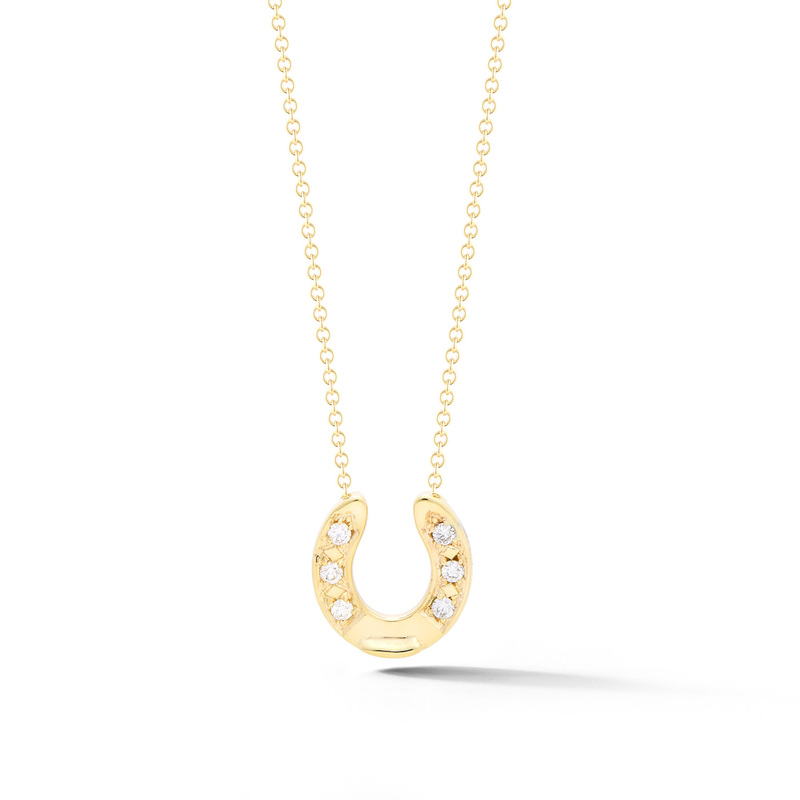 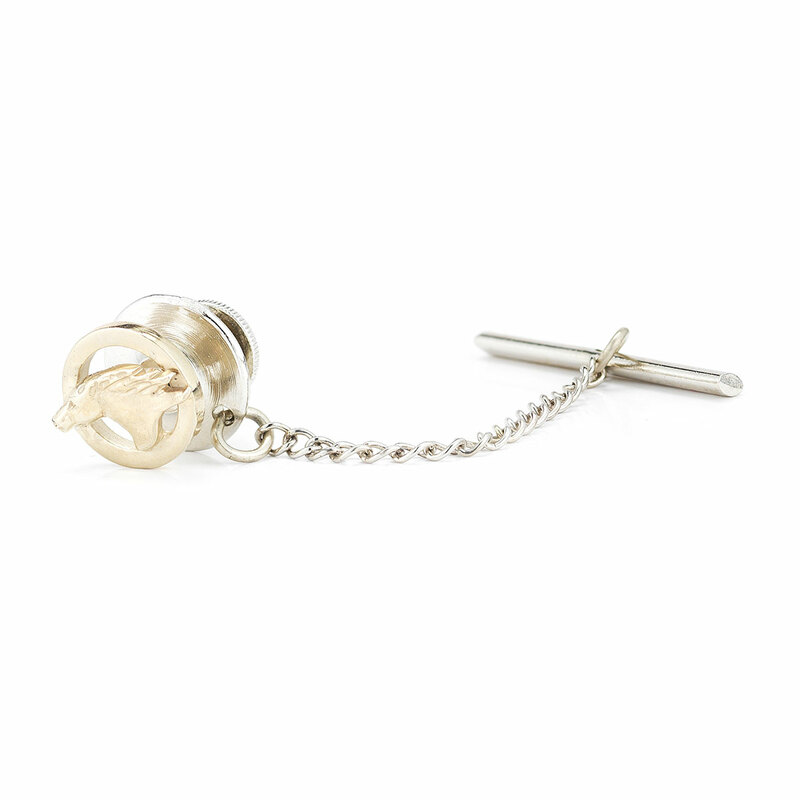 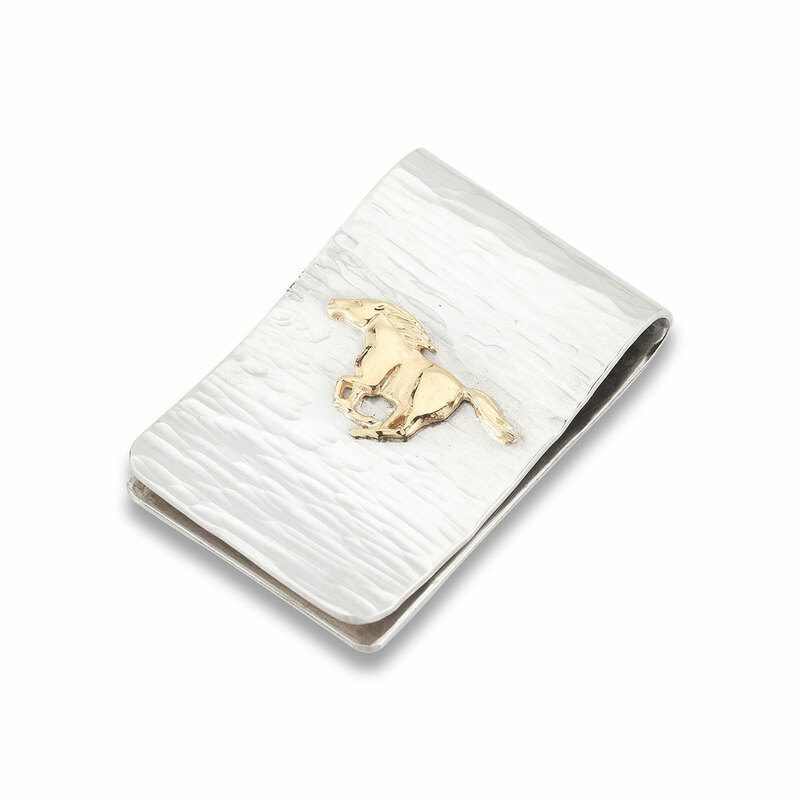 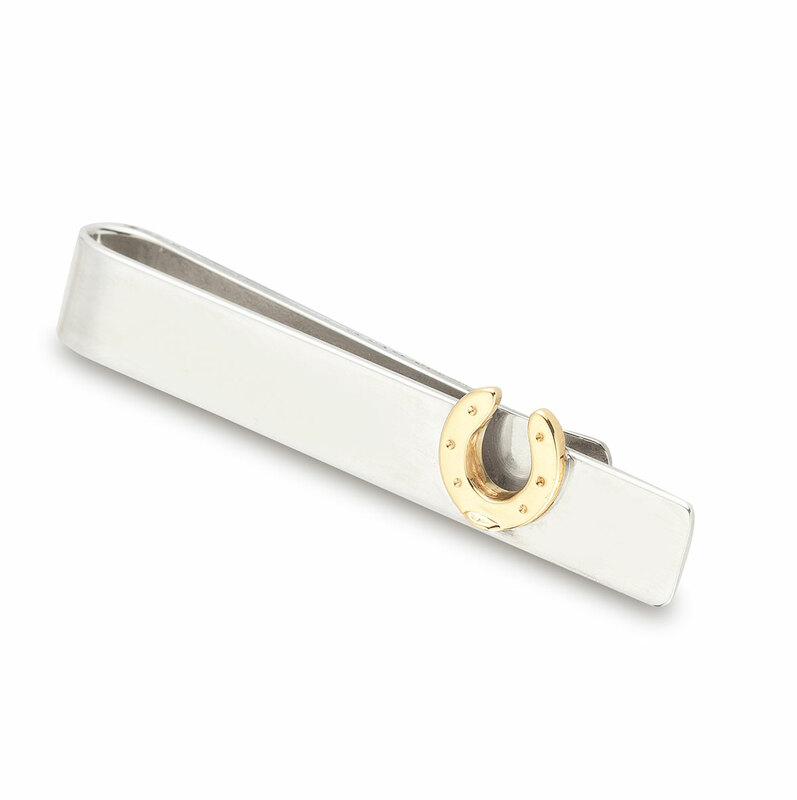 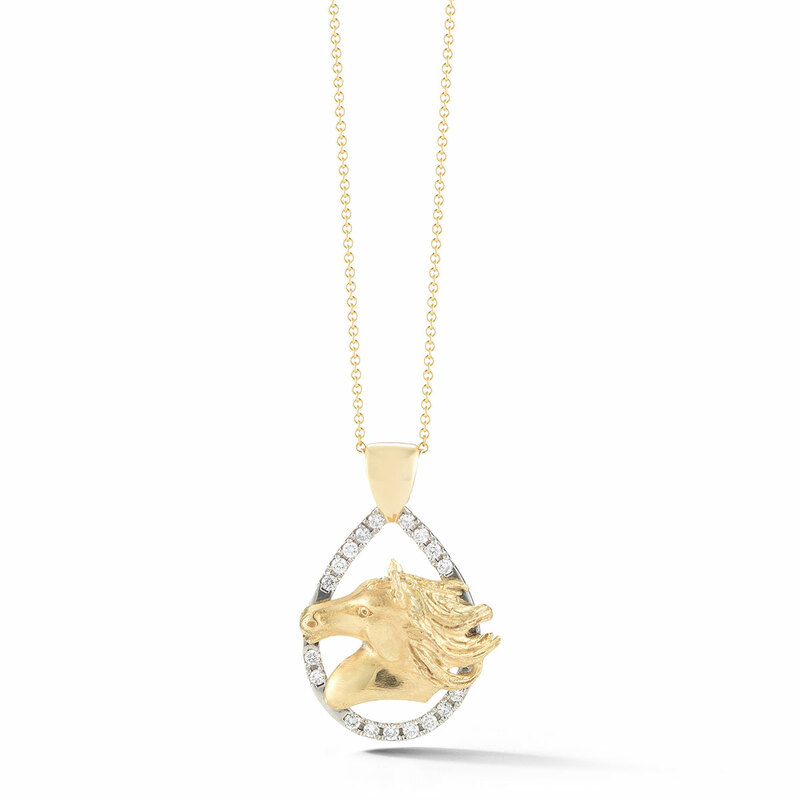 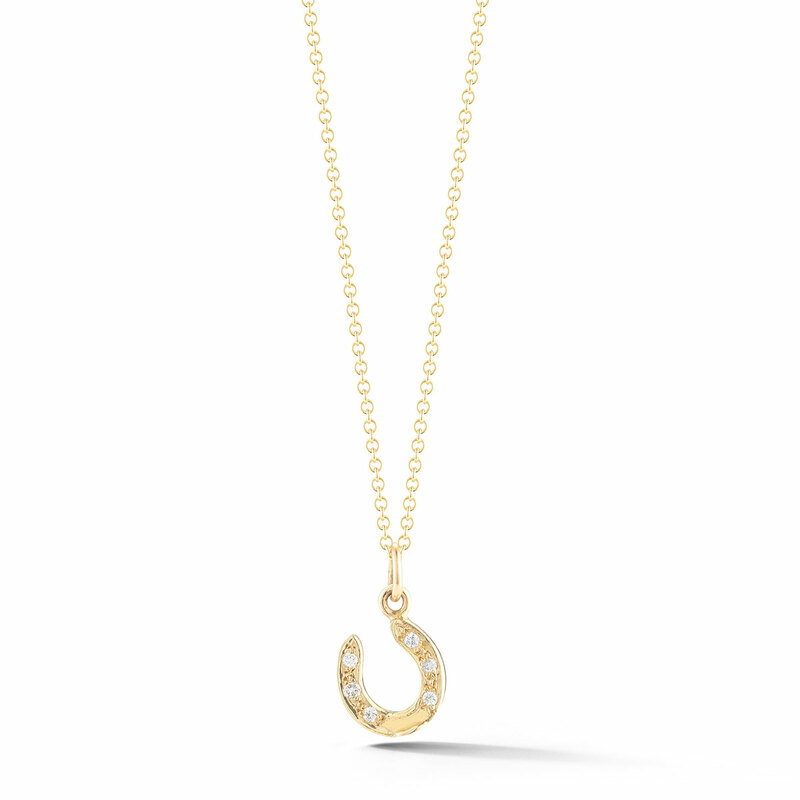 A creative design approach and precise detail gives this equestrian jewelry a unique style. 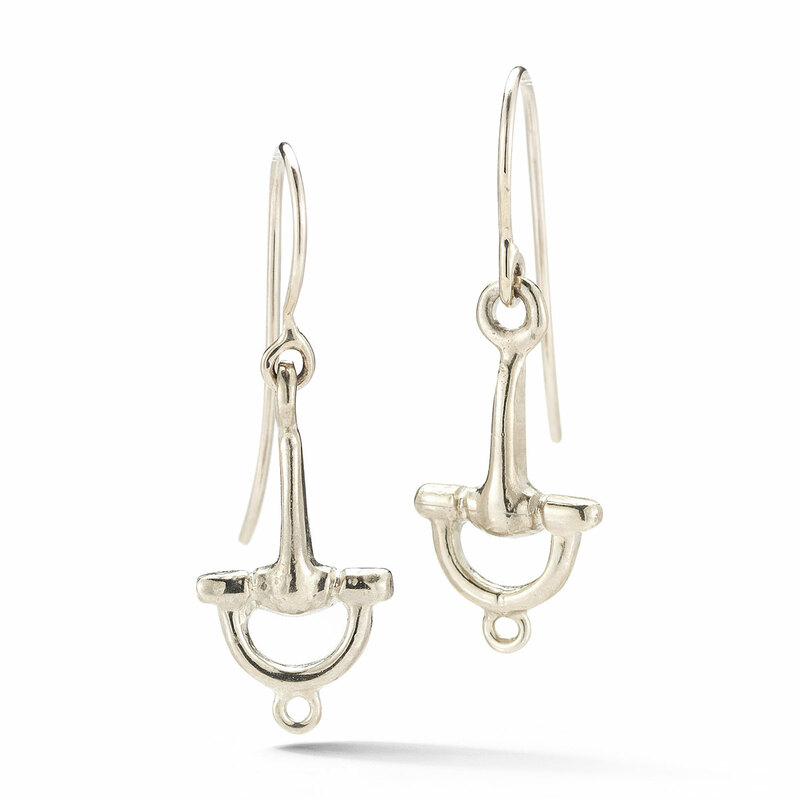 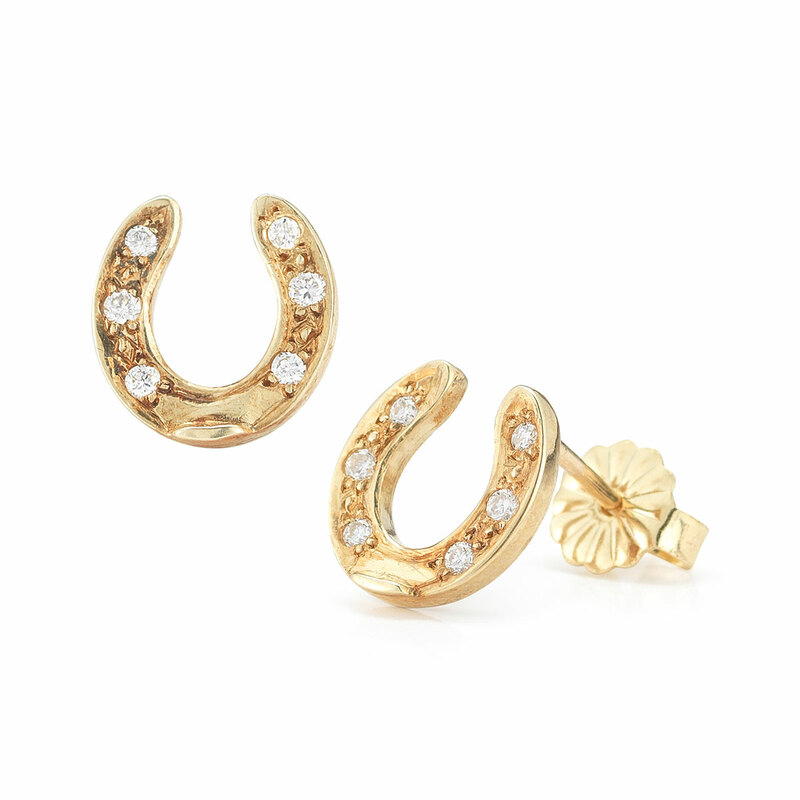 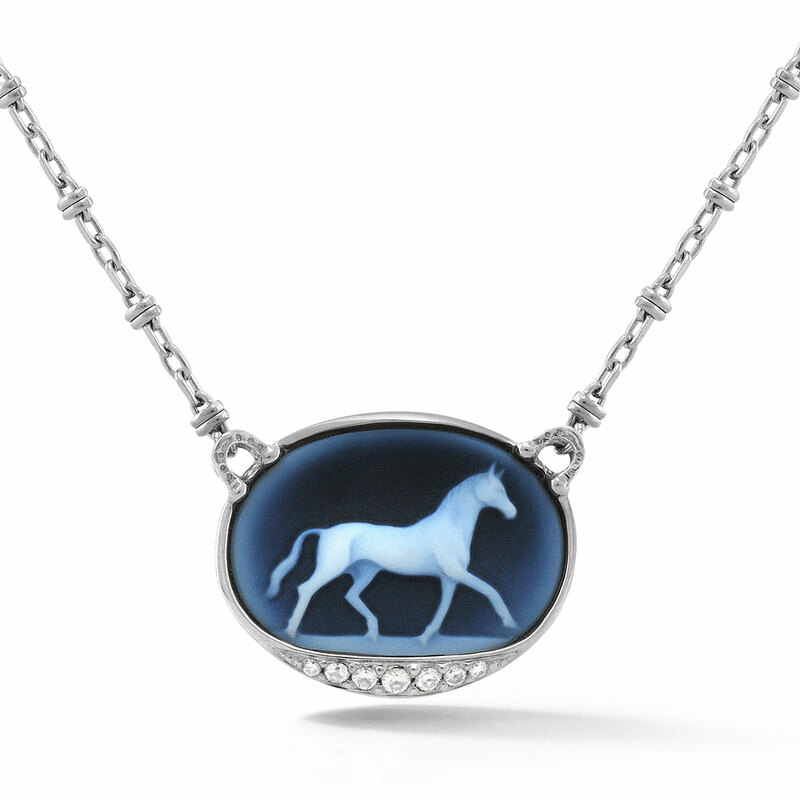 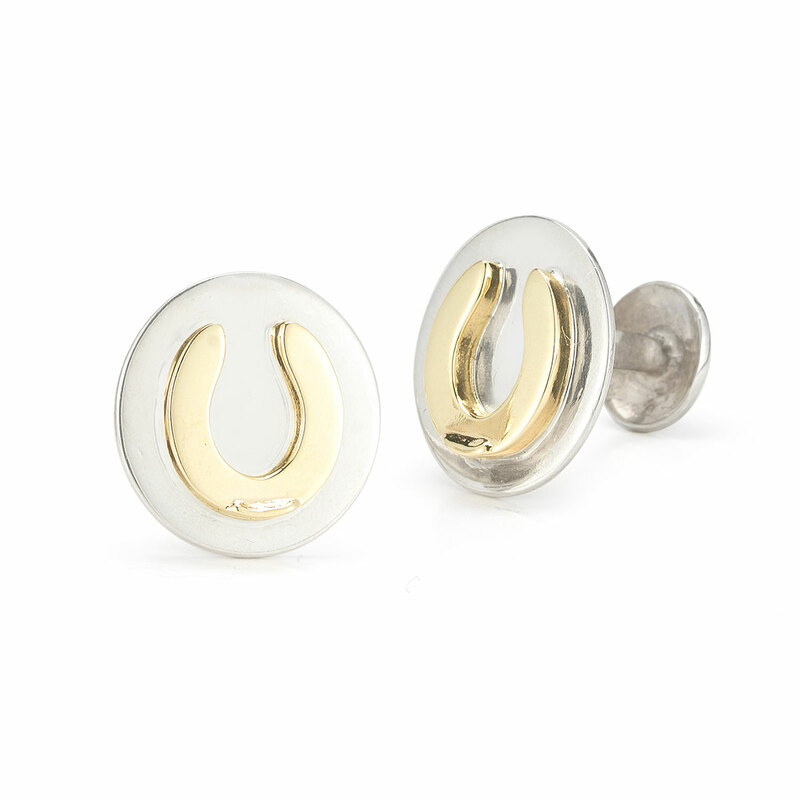 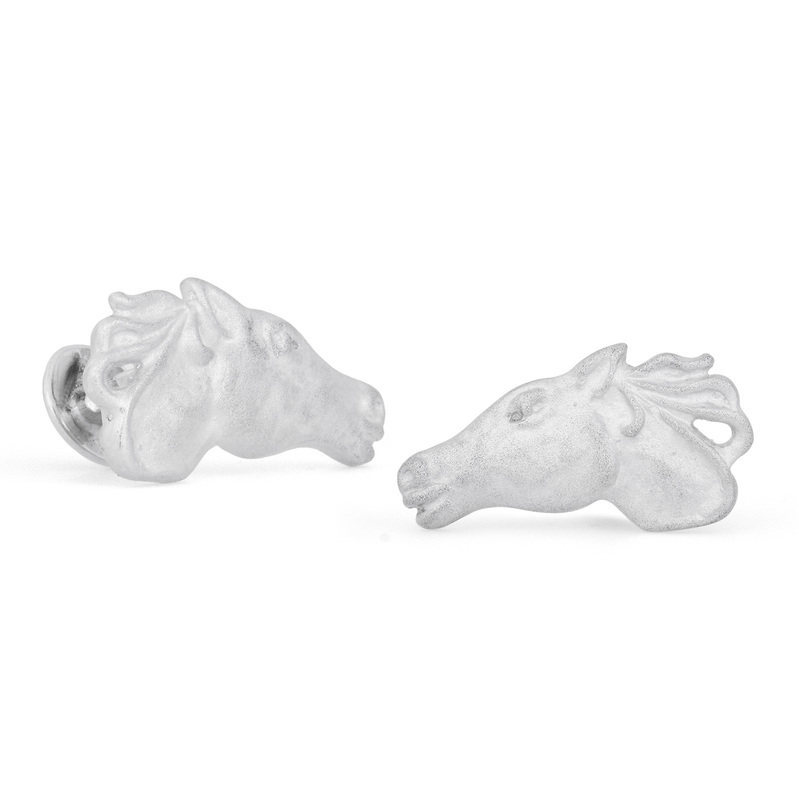 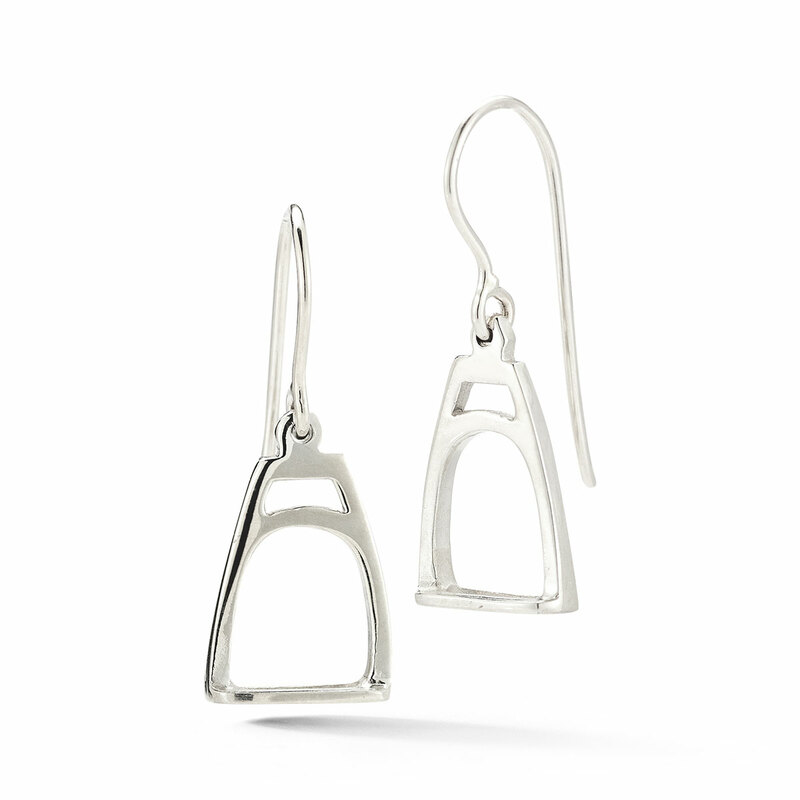 This collection presents a variety of horse jewelry ranging from horse head moneyclips to running horse earrings. 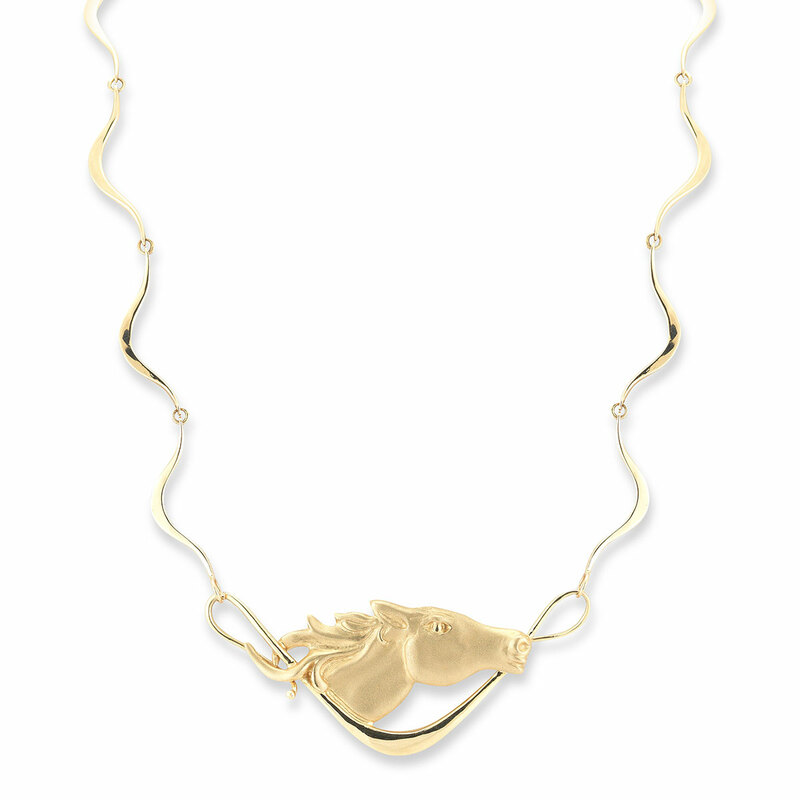 The equine designs are yet another addition to the Saratoga Springs historic and unique community. 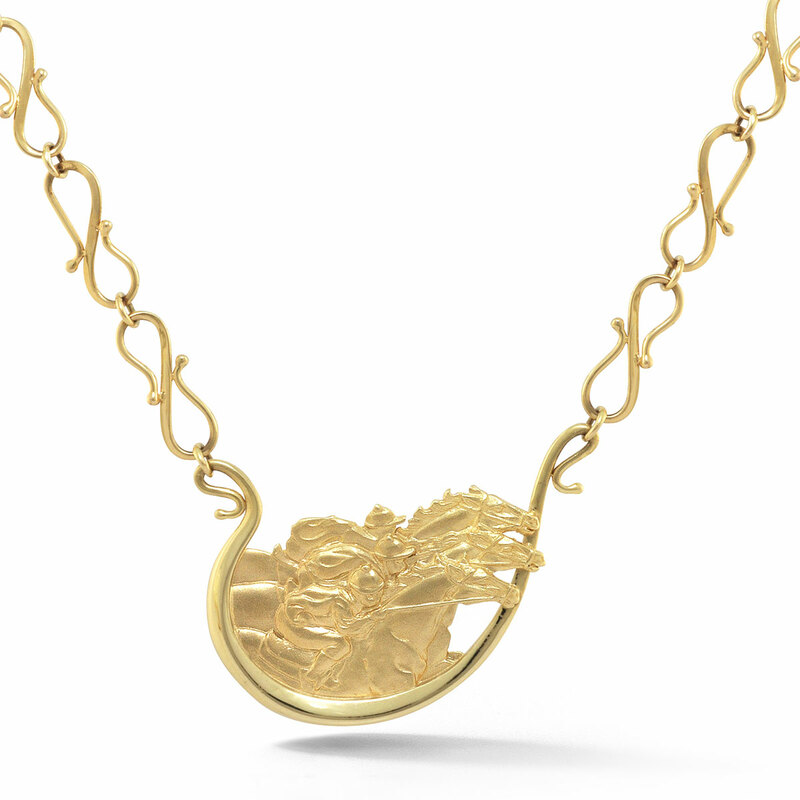 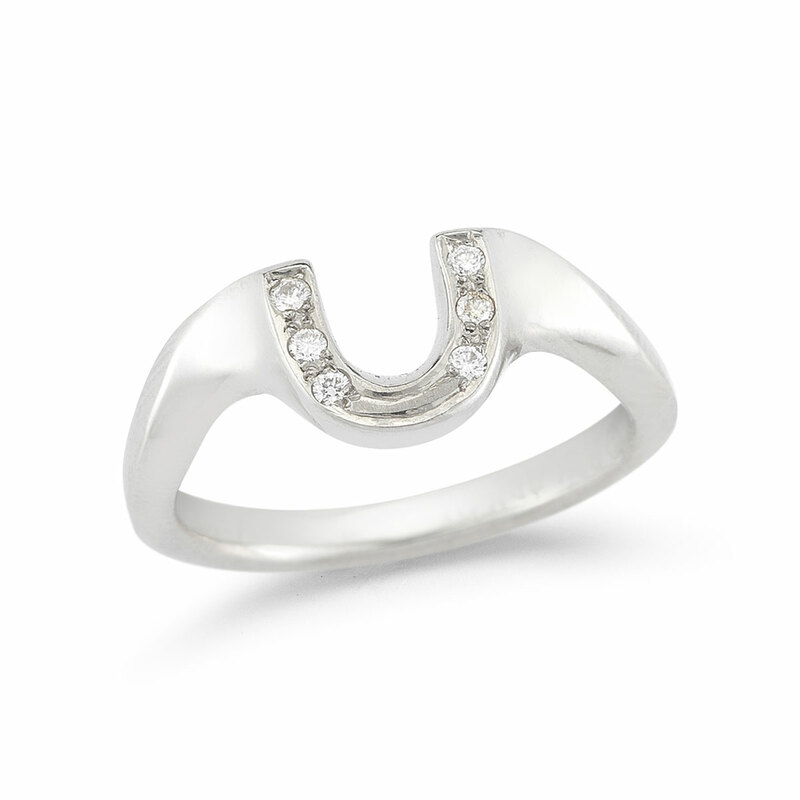 Some jewelry pieces are limited numbered editions.